Doyle, Arthur Conan, 1859-1930 -- Fiction. 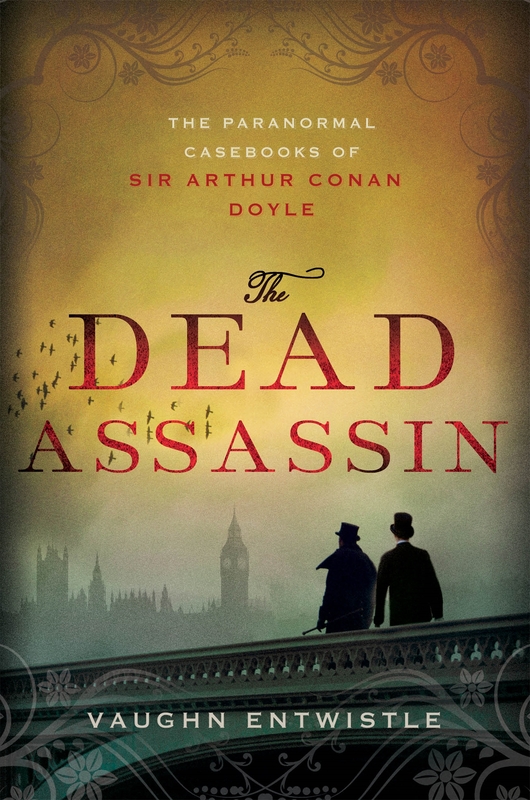 Arthur Conan Doyle is summoned to the scene of a gruesome crime. A politician has been assassinated and his attackers body is riddled with bullets. More perplexing, the dead assassin is discovered to have been hanged two weeks previously. Conan Doyle calls in his friend Oscar Wilde and they find themselves swept up in an investigation that puts the lives of their loved ones, and even the Monarch herself in peril.